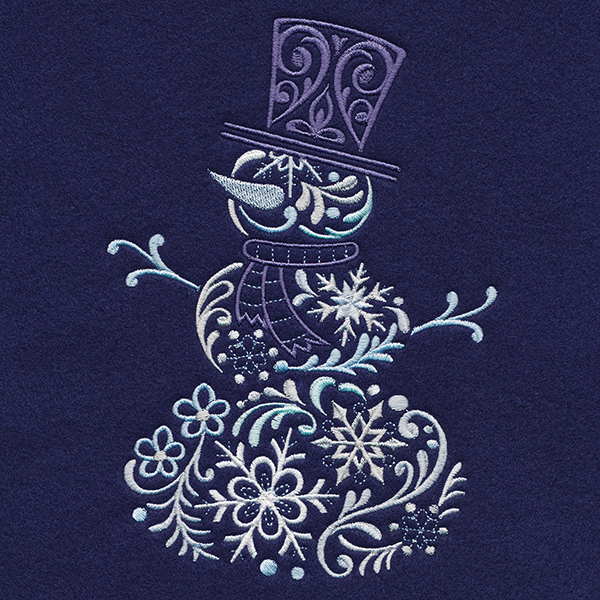 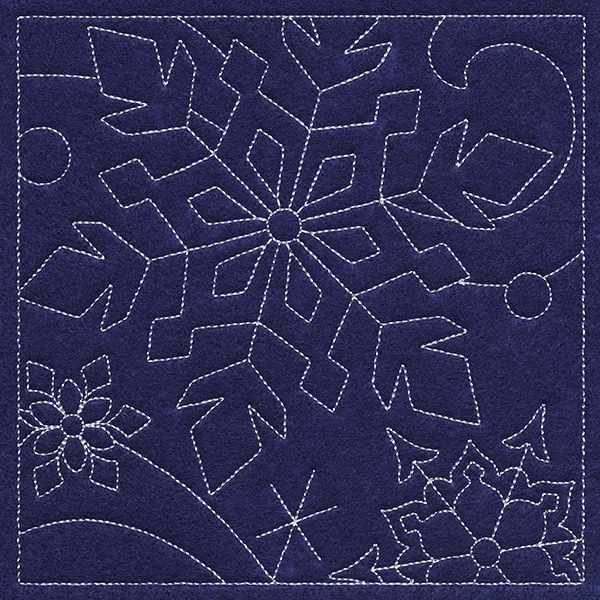 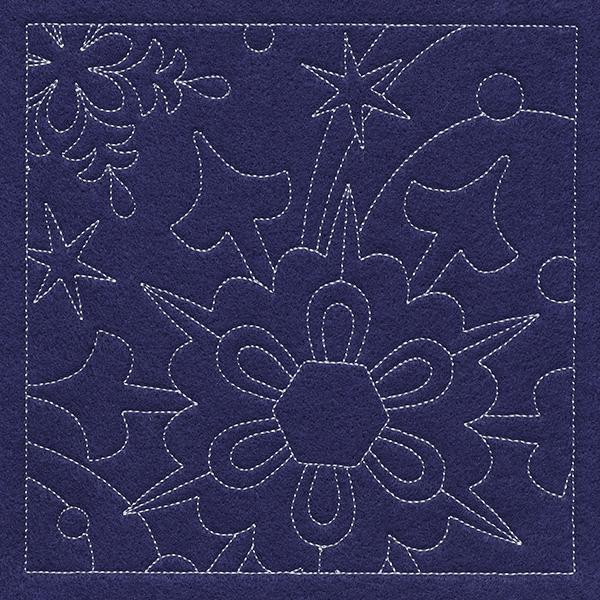 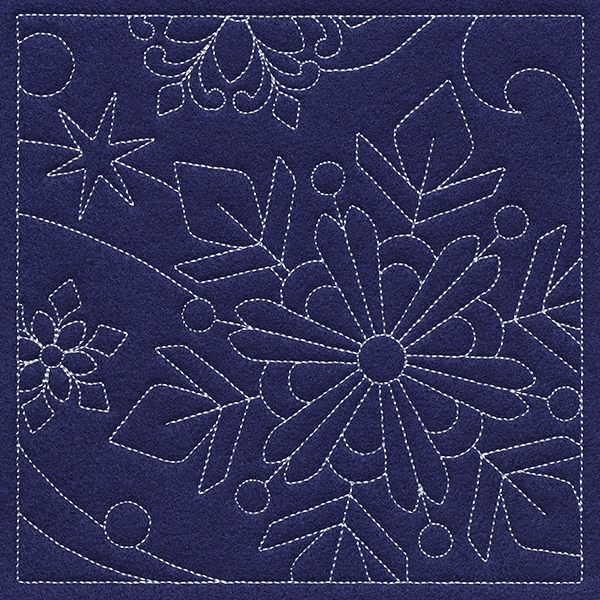 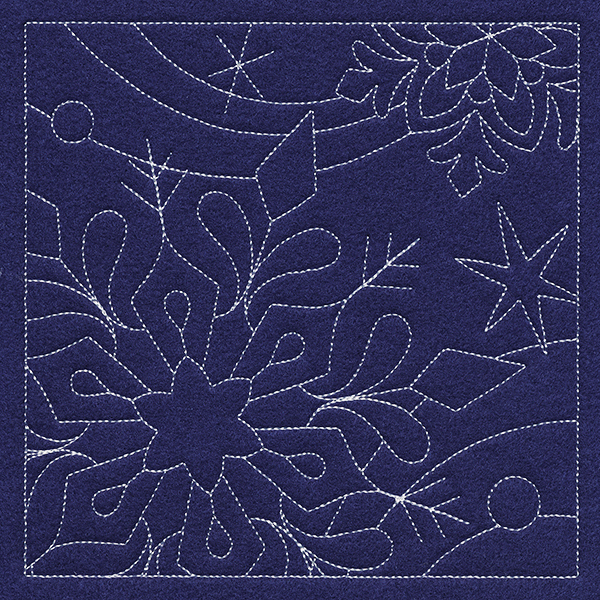 Stitch a new perspective in winter details with these macro snowflake quilting squares! 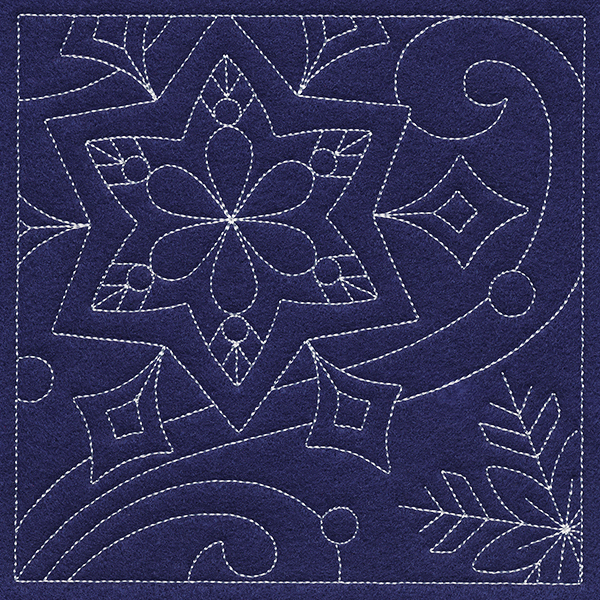 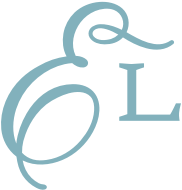 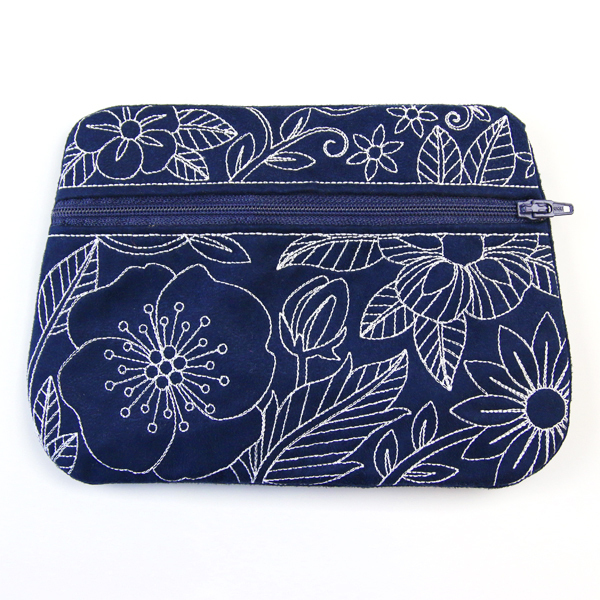 Create clever quilts by stitching through fabric, batting, and back, or craft lovely pillows, totes, and more. 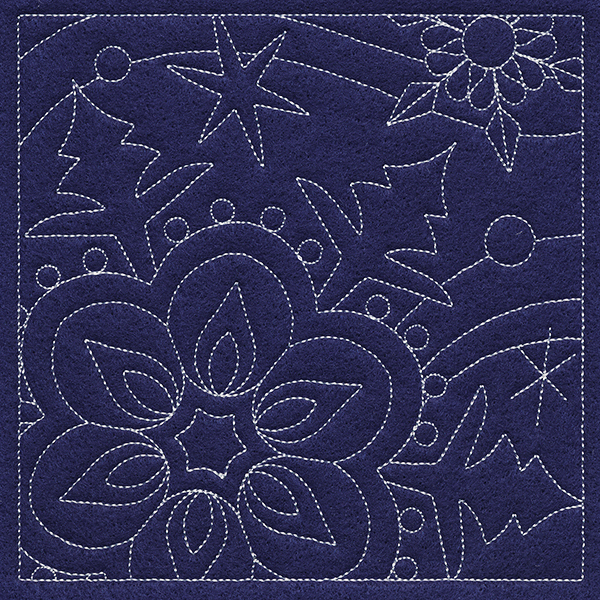 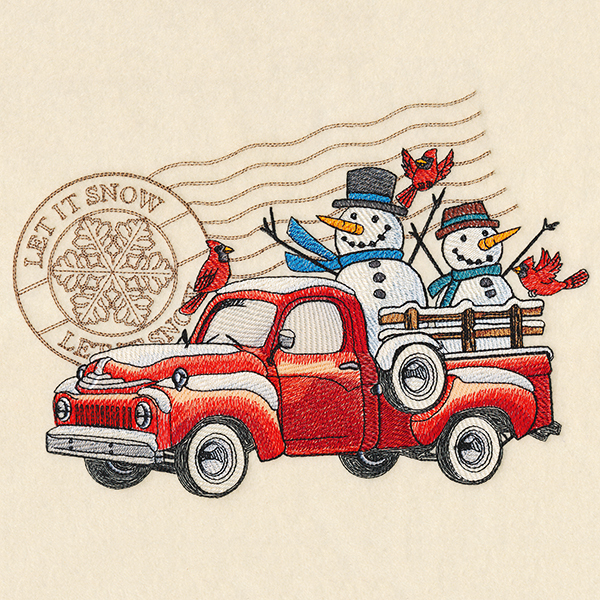 Project instructions will show you how to use these designs for quilting.